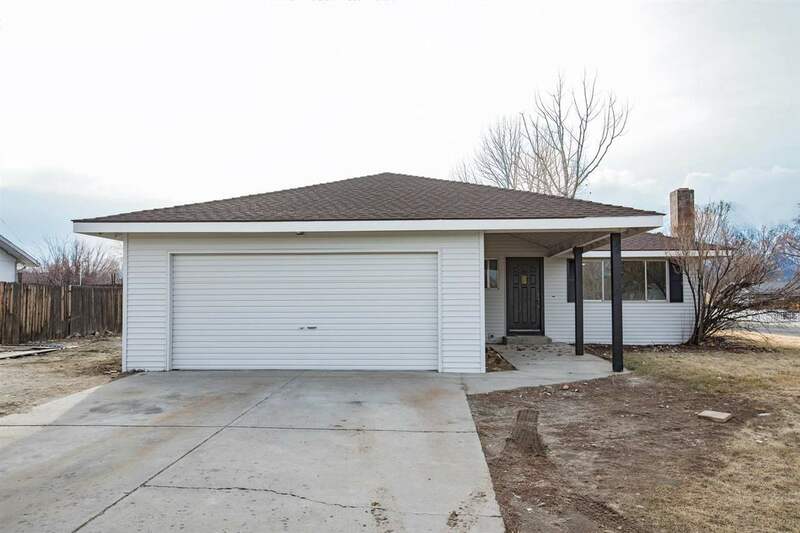 Renovated single family home in Gardnerville! This terrific home features three bedrooms and two bathrooms and 1290 square feet of updated living space. As you walk into the living room you will find neutral paint, brand new laminate flooring and a large brick fireplace. Move your way into the spacious dining room and kitchen and admire the crisp white cabinets, granite countertops, upgraded appliances and custom lighting.